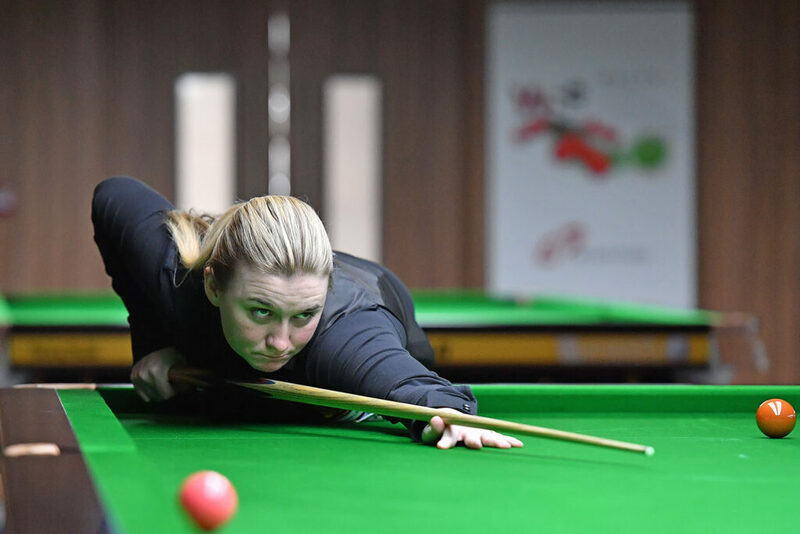 The official WLBS world women’s rankings have been updated following victory for Reanne Evans at the British Open last weekend in Stourbridge, England. The WLBS world rankings operate on a rolling two-year basis, with points earned during 2015/16 to be removed during the course of this season. At this update, points earned at the 2016 Connie Gough Trophy and Eden Classic events have been removed from player’s totals and replaced with those earned last weekend at the British Open. Despite a semi-final defeat for Ng On Yee against Thailand’s Nutcharut Wongharuthai at the British Open last weekend, her last-four run was enough to see her make history and overhaul Reanne Evans at the top of the rankings for the first time in her career. Having come into the tournament 1,550 points behind Evans, the Hong Kong ace needed to win just one match in Stourbridge to guarantee that she would replace the 11-time world champion at the top of the rankings, regardless of what happened thereafter. This was because Evans was defending maximum points from two events held during the corresponding period two years ago, a significantly higher amount than her main tour rival. 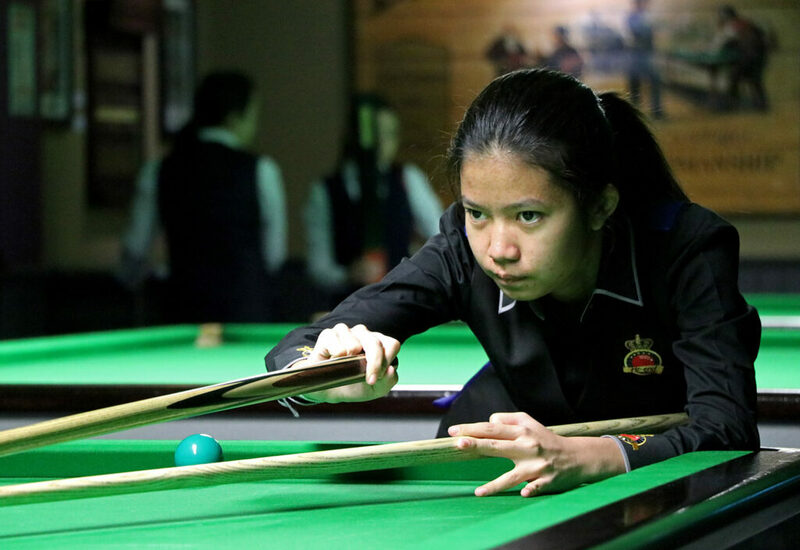 The result is that On Yee becomes the first Asian woman to hold the top ranking and now holds a lead of 2,250 to Evans heading into next month’s World Women’s Snooker Championship in Malta. With Evans also set to defend maximum points there from having won her most recent world title in 2016, On Yee will be hoping to maintain her advantage as we move towards the end of the season. Away from the top two, there was also a significant movement just behind them as Rebecca Kenna leapfrogged former number one Maria Catalano to reach a new career-high ranking of number three. 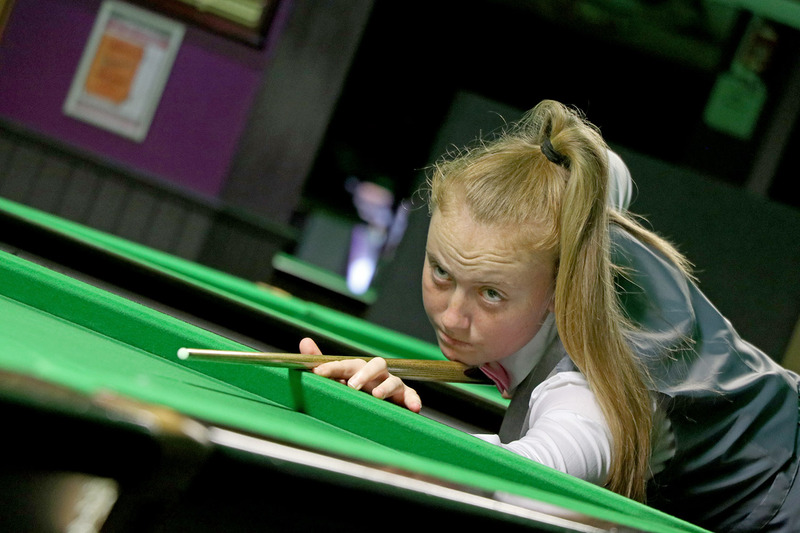 Although it was Catalano who came into the event ahead in the points race, the loss of 4,000 ranking points from her run to the final of the Connie Gough Trophy in 2016 (at which Kenna did not play), combined with Kenna progressing two rounds further than Catalano in Stourbridge, means that it is the Keighley player who has now edged ahead for the first time. There is no change to the remainder of the top eight as those ranked 5-8 hold station, but tour veteran Jenny Poulter climbs two places to ninth following her first quarter-final run of the season. Outside of the top 10, the biggest mover was of course 18-year-old Nutcharut Wongharuthai, who climbs 28 places to 32nd following her run to the final in Stourbridge. 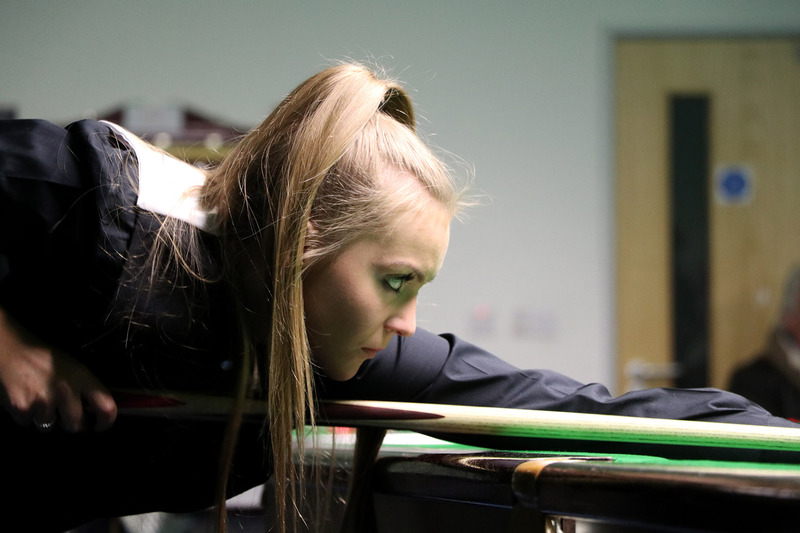 Other risers include the likes of Aimee Benn, Shannon Metcalf and Stephanie Daughtery (all up two), as well as Challenge Cup/Under-21s champion Emma Parker and Chu Pui Ying (both up five) following the weekend’s action. Further down the order, rookie player Jackie Ellis rises 30 places to 52nd having reached the last 16, while Sharon Lewis climbs 15 places to 37th following her first competition of the season. 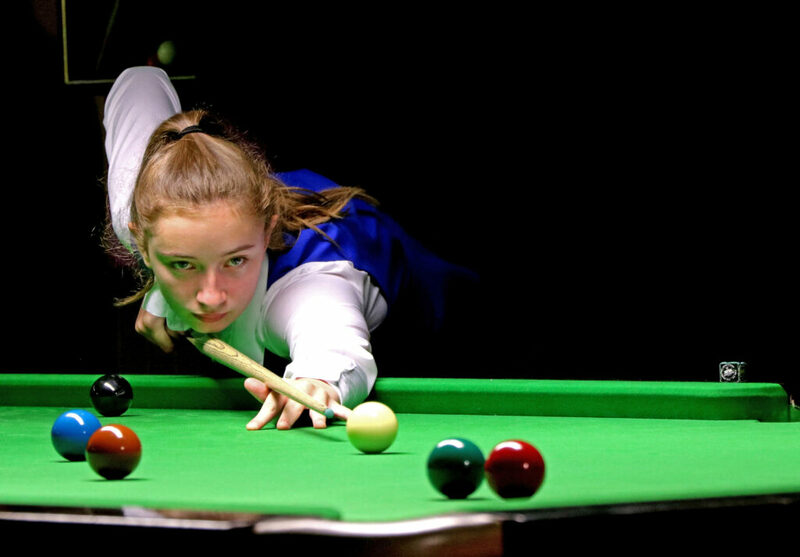 On the Under-21 ranking list Leeds youngster Shannon Metcalf remains in top spot some 6,800 points ahead of Stephanie Daughtery. 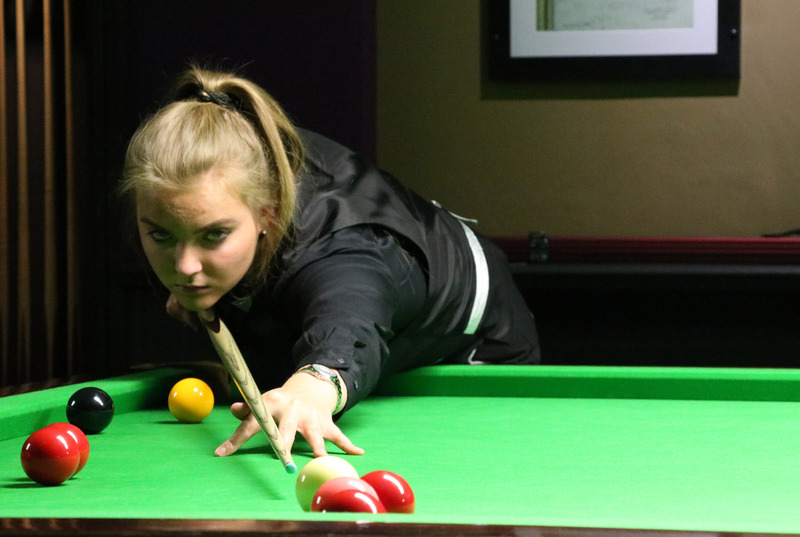 With the top two currently seeded apart in Under-21 draws, the battle for second place will be one to keep an eye on over the coming weeks following 18-year-old Emma Parker’s latest victory in Stourbridge, where she edged out Daughtery 3-2 in the final to claim her third Under-21 title during the past 12 months. As a result, Parker now stands just 1,000 points behind Daughtery in the rankings race. 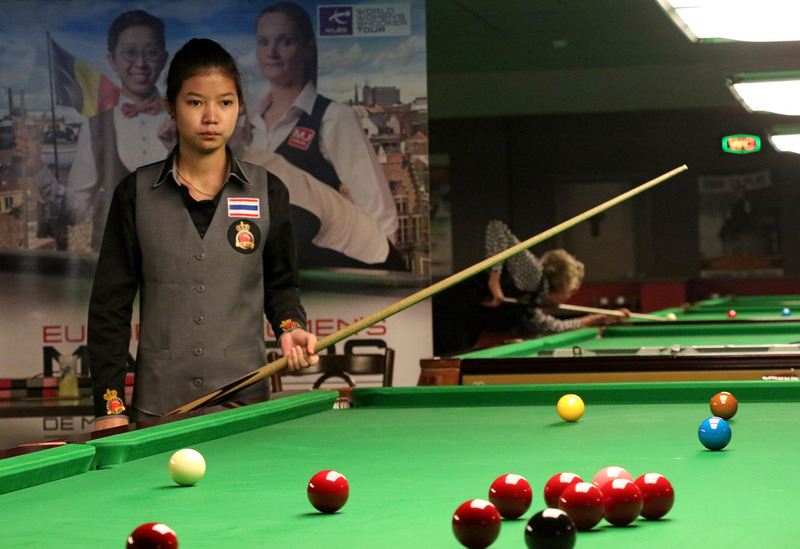 Thailand’s Nutcharut Wongharuthai was a new entry as she played in her first WLBS juniors event. 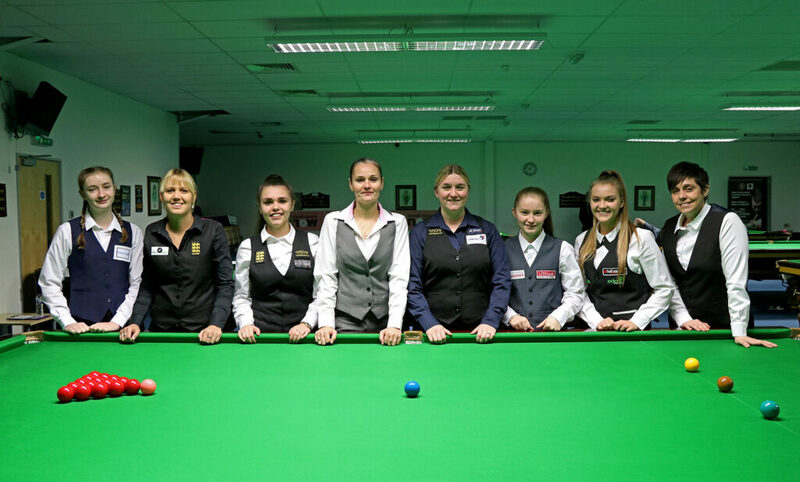 Next up will be the WLBS World Women’s Snooker Championship 2018, which for the first time will be held as part of the new World Snooker Federation Championships in Malta from 14-17 March. The official WLBS world women’s rankings have been updated for the second time this season following victory for Ng On Yee at the LITEtask UK Women’s Championship last weekend. The WLBS world rankings operate on a rolling two-year basis, with points earned during 2015/16 to be removed during the course of this season. At this update, points earned during the 2015 UK Women’s Championship have been removed from player’s totals and replaced with those earned during this year’s corresponding event in Leeds. 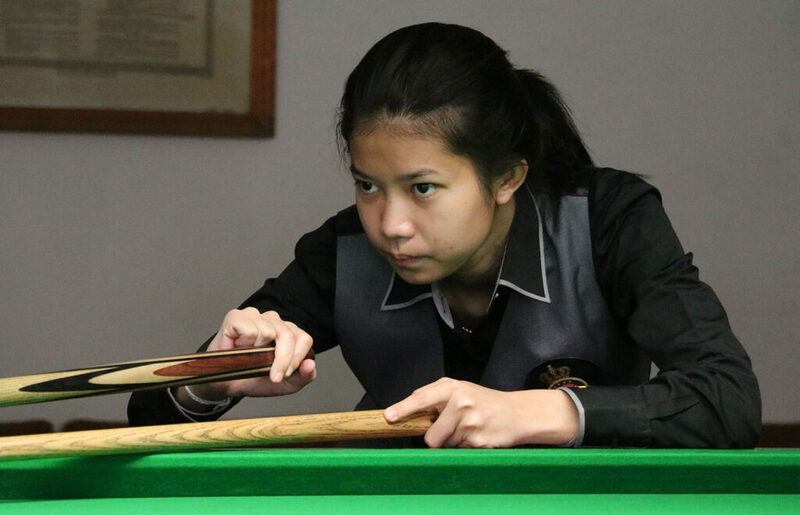 With her third career victory at the LITEtask UK Women’s Championship at the weekend, Hong Kong’s Ng On Yee was able to successfully consolidate her position behind beaten finalist Evans in the world rankings. In fact neither player sees a change to their points totals as the final was a repeat of their 2015 meeting also won by On Yee, therefore the reigning world champion remains 6,800 points behind Dudley’s Evans. Behind the top two, Maria Catalano who was a semi-finalist in Leeds remains in third position, while Laura Evans and Rebecca Kenna have narrowed the gap behind with quarter-final runs, with neither losing points this weekend having not played in the event two years ago. 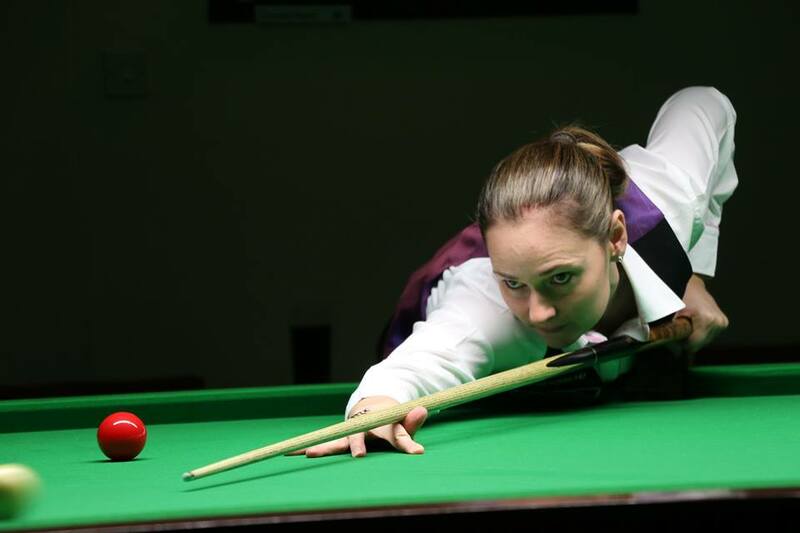 Evans will however be defending big points at the upcoming Eden Masters having reached the final of that event two years ago on her return to the World Women’s Snooker Tour. Suzie Opacic moves up a place to 7th above the absent Tatjana Vasiljeva following her quarter-final run, while Germany’s Diana Schuler rises to a new career high of number nine following her last 16 run. Finally, Seniors event winner Jenny Poulter reclaims a top 10 position at the expense of Jaique Ip Wan In, who has missed the first two events of the 2017/18 season and drops two to 11th. 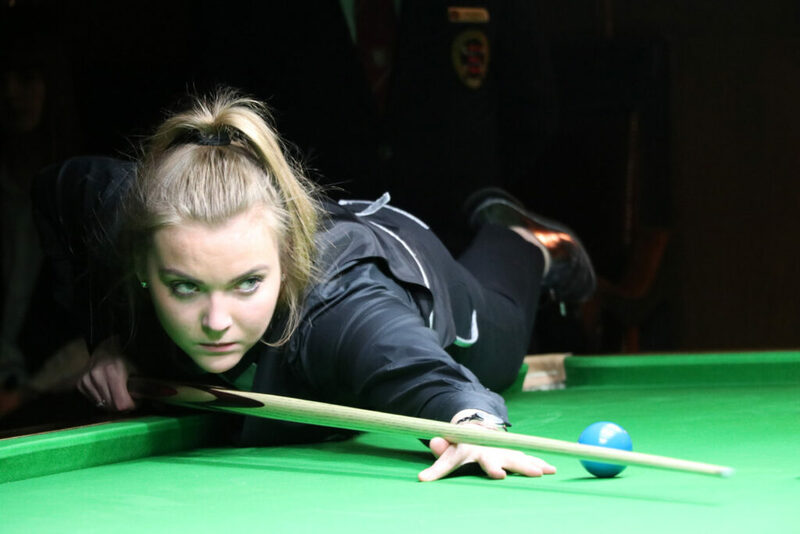 Outside of the top 10 notable movers include Ireland’s Paula Judge, up six to 21st following her last eight run in Leeds, while U21 winner Emma Parker has also gained six positions to climb into the top 30 after she reached the last 16 of the main competition on Saturday. Heidi De Gruchy was also a big mover having reached the last 16 at a 15-red WLBS event for the first time, moving up to 23rd position from her starting position of 29th. 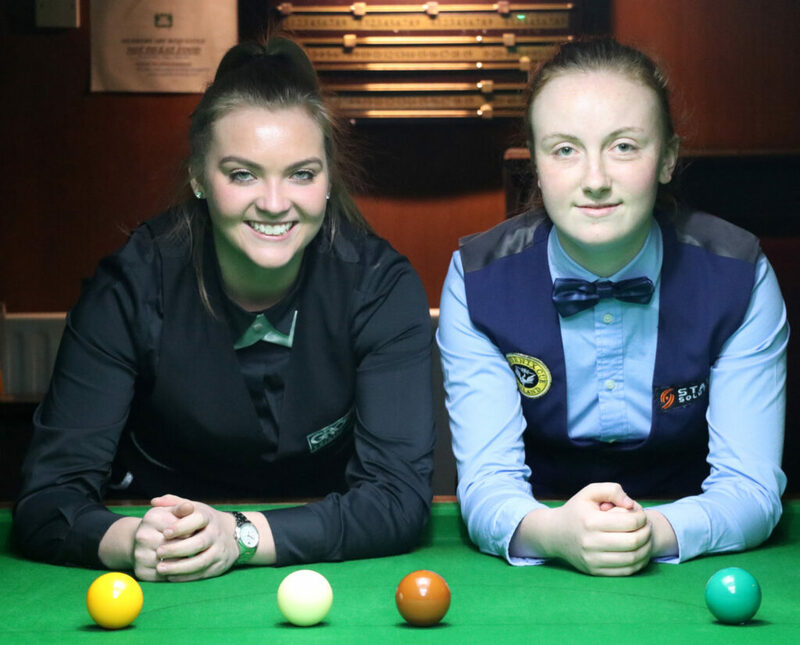 Teenage duo Stephanie Daughtery and Aimee Benn have also gained positions inside the top 20 having successfully qualified for the knockout stages, while Challenge Cup winner Ho Yee Ki moves up 12 places to 31st after she also reached the last 16 of the main event. 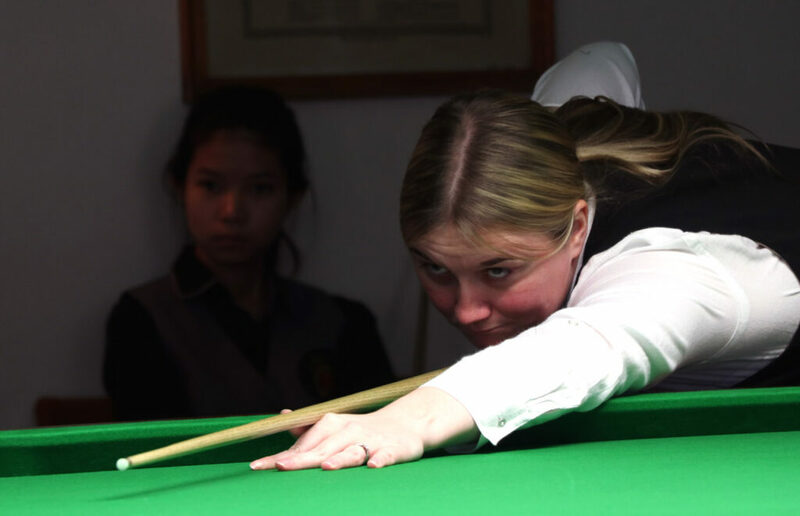 It has been another record-breaking year on the World Ladies Billiards and Snooker (WLBS) circuit for Dudley’s Reanne Evans, who claimed four of the five ranking events held in 2016 to remain the undisputed world number one in women’s snooker. The highlight came at the Eden Resources World Championship in April, where she won a landmark 11th world title with a 6-4 success against Hong Kong’s Ng On Yee, winner of the event in 2015. Further victories came against her closest rival came in the final of the Eden Classic in March and most recently at the semi-final stages of the LITEtask UK Championship in October on her way to a record eighth title, while she also successfully defended the Connie Gough Memorial Trophy in February. 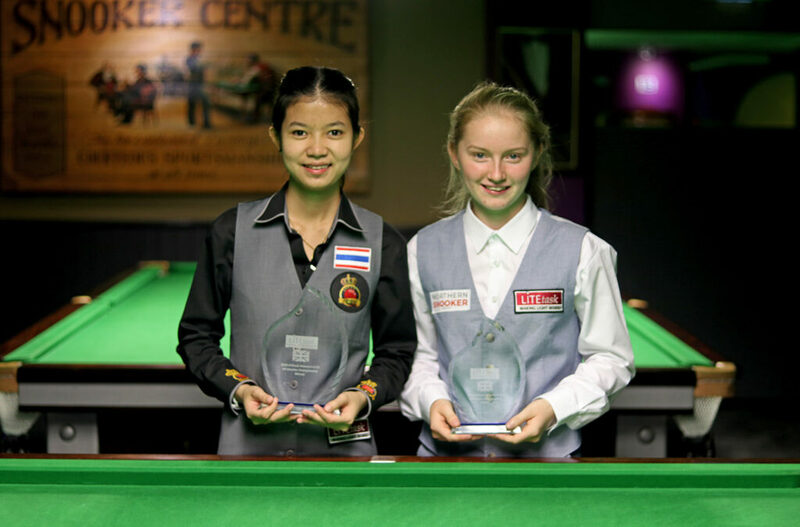 Evans would not enjoy a clean sweep in 2016 however, as world number two On Yee defeated her 4-1 in the final of the inaugural Paul Hunter Ladies Classic in Fuerth, Germany. 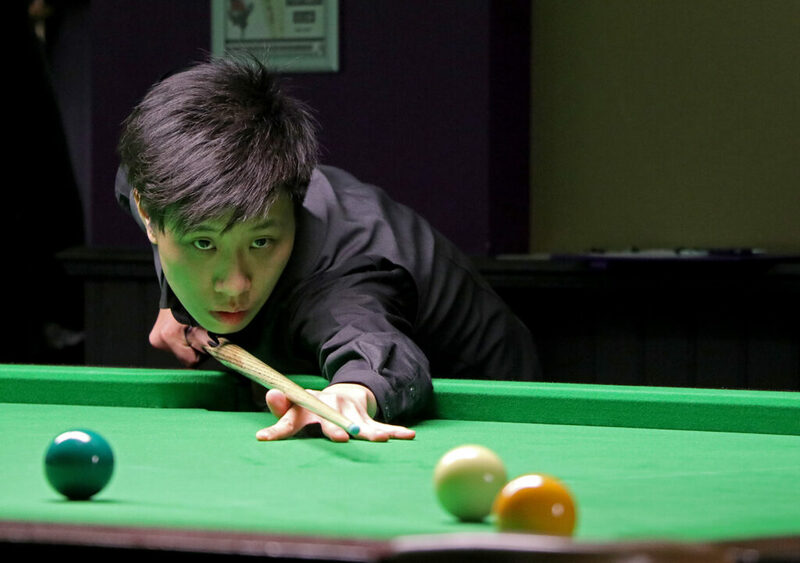 Few would dispute the status of Evans and On Yee as the leading players on the WLBS tour, but which players have impressed behind them in 2016? 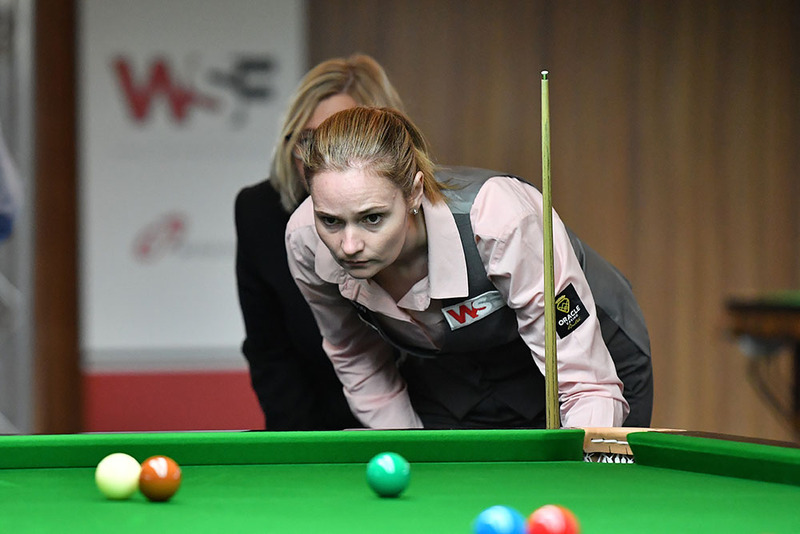 Ending the year third in the rankings is Latvia’s Tatjana Vasiljeva, whose highlights this year included a first WLBS ranking event final at the UK Ladies Championship, as well as a run to the semi-finals of April’s Eden World Championship. 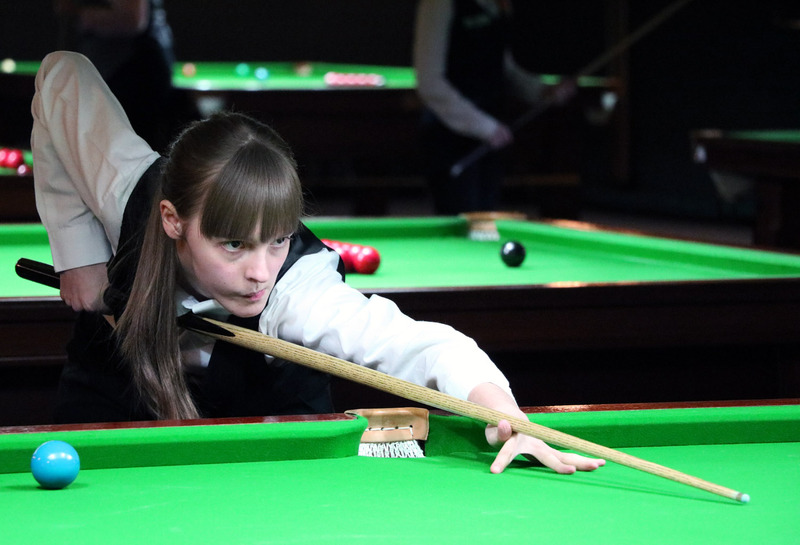 The 33-year-old also came to the attention of the wider snooker world at the professional Riga Masters in June, where she lost out to Marco Fu 4-1 in a deceptively tight encounter, two of the frames decided on the final black. 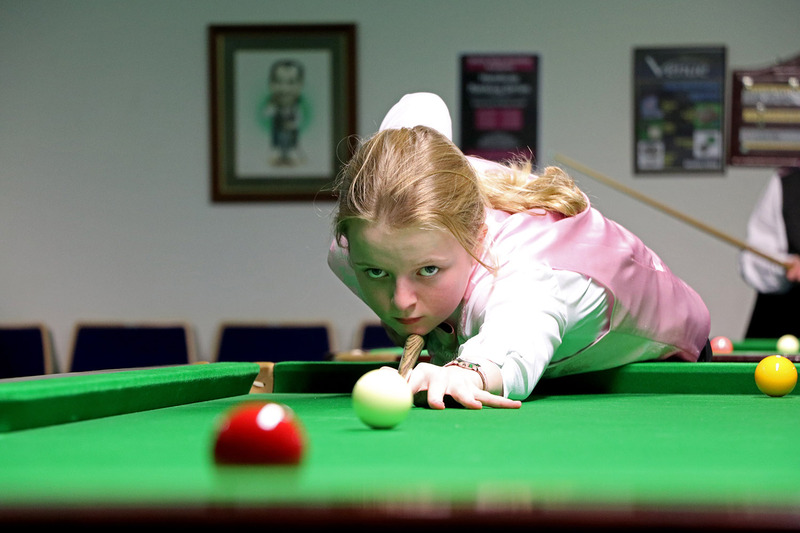 Fourth placed Maria Catalano has enjoyed another solid year, reaching the final of the Connie Gough Memorial Trophy and the last four of the Paul Hunter Classic to stand behind only Evans and On Yee in terms of points earned during 2016. Next up on that criteria are Laura Evans and Rebecca Granger, who have both made significant moves up the ranking list during the year. Welsh number one Evans returned to the tour with a bang at the final event of 2015, reaching the final of the Eden Masters and has taken that form into this year, consistently reaching the latter stages of events. She ends the year ranked up inside the top 10, with the scope to climb higher if she can maintain that level of performance. 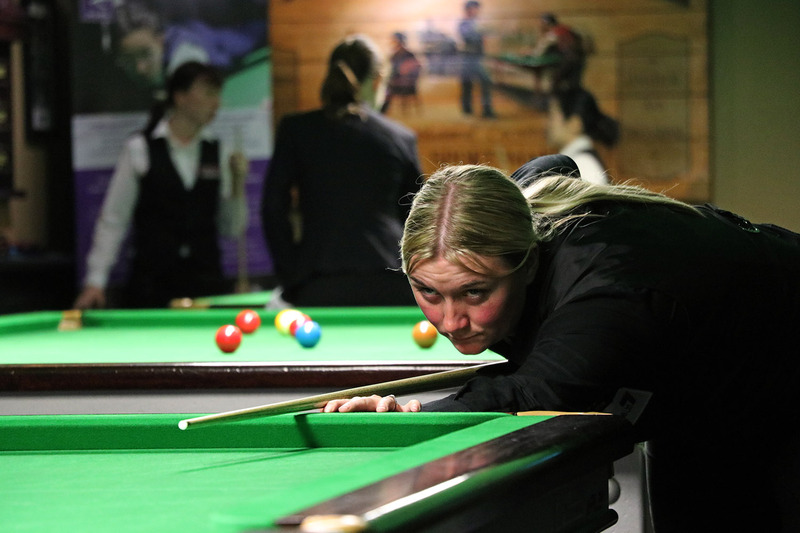 Close behind her is Keighley’s Granger, who having reached the semi-finals of the Eden World Ladies Championship at her first attempt, is already up to 14th in the list and eyeing a place inside of the top ten. Finally, German national champion Diana Stateczny has also impressed in 2016, reaching the quarter-final stages of each of the two events that she has entered, enough to see her climb to 23rd in the list. The calendar year has also seen three under-21 events staged in support of the main Women’s World Ranking Series competitions. 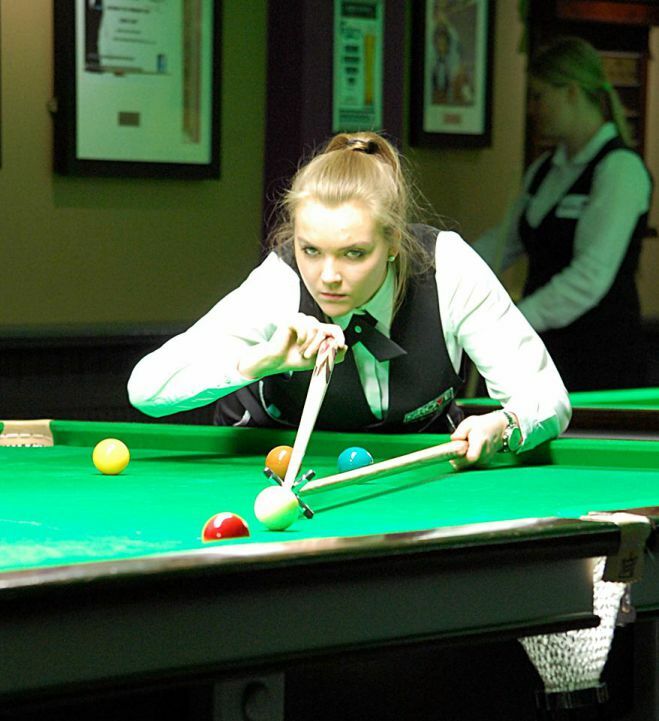 The first was held at Derby in support of the Eden Classic, with 19-year-old Yana Shut defeating Claire Edginton to take the title to Belarus. There was also an overseas winner at the Eden World Ladies Championship as India’s Varshaa Sanjeev defeated South Korea’s Jeong Min Park 3-0 in the final. 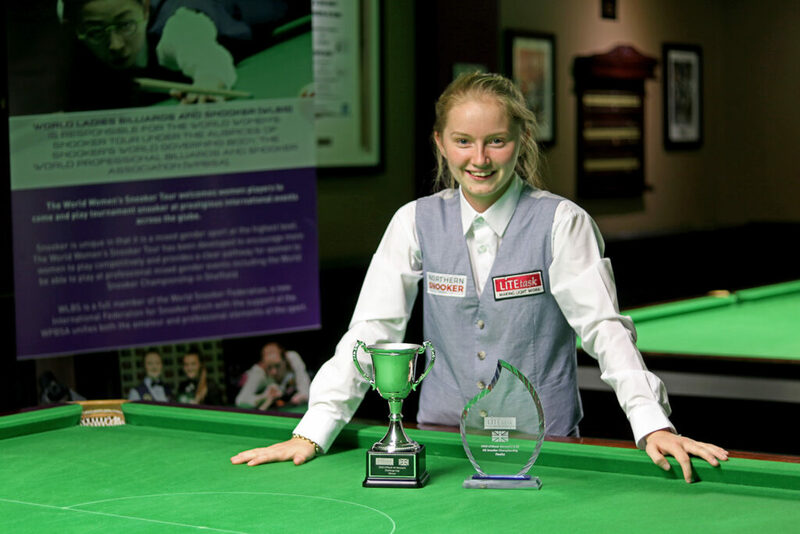 It was a particularly memorable event for the 19-year-old, as she completed a title double having already won the Plate competition with victory against Suzie Opacic the previous evening. 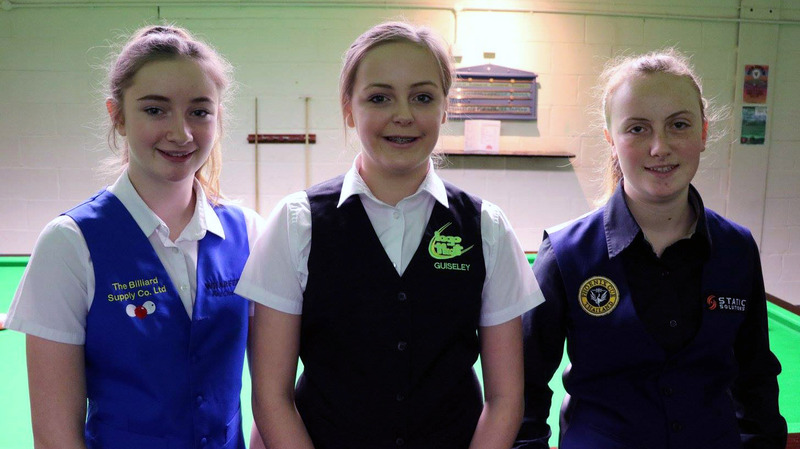 Most recently, Wakefield’s Stephanie Daughtery claimed the U-21 competition at the LITEtask UK Ladies Championship in Leeds, completing a successful defence of the title that she first won 12 months earlier. The action continues in 2017 with the Eden Women’s Masters at the Cueball, Derby in January, before the players will fight to win the Connie Gough Trophy in Dunstable a month later. From there, the tour will head east for the 2017 Eden World Women’s Championship, which for the first time will be held in Singapore at the Lagoon Billiard Room on 13-19 March 2017 with the support of Cuesports Singapore and their chairman Christopher Chuah. The event will mark the first time since 1995 that the biggest WLBS tournament will be staged outside of the UK, as the circuit continues to expand globally. It has been also been a significant year in the development of the WLBS off the baize, as it became a subsidiary body of the World Professional Billiards and Snooker Association (WPBSA), in December 2015. The following year has seen new events staged with the support of the WPBSA, including the Paul Hunter Ladies Classic, which saw the WLBS hold an event outside of the UK for the first time this decade.